Meetings are open to the public and are held on the Jefferson Campus located at 7801 Jefferson NE, Albuquerque, NM, 87109 at 5:00 pm in the front office conference room (Richie's Room). Minutes of meetings are available for review 10 days after the meeting has taken place. Meeting minutes are kept both electronically and in a binder in the administrative offices at the Jefferson campus. Meeting minutes are posted on the web page after they have been approved in the next month's meeting by the full council. February 19, 2019 - STILL ON FOR TONIGHT! Jill van Nortwick joined the Governing Council in October 2017. She is currently the principal consultant for Curate Impact. Jill brings a unique perspective to the GC having worked in business, government, and the nonprofit world here and abroad. 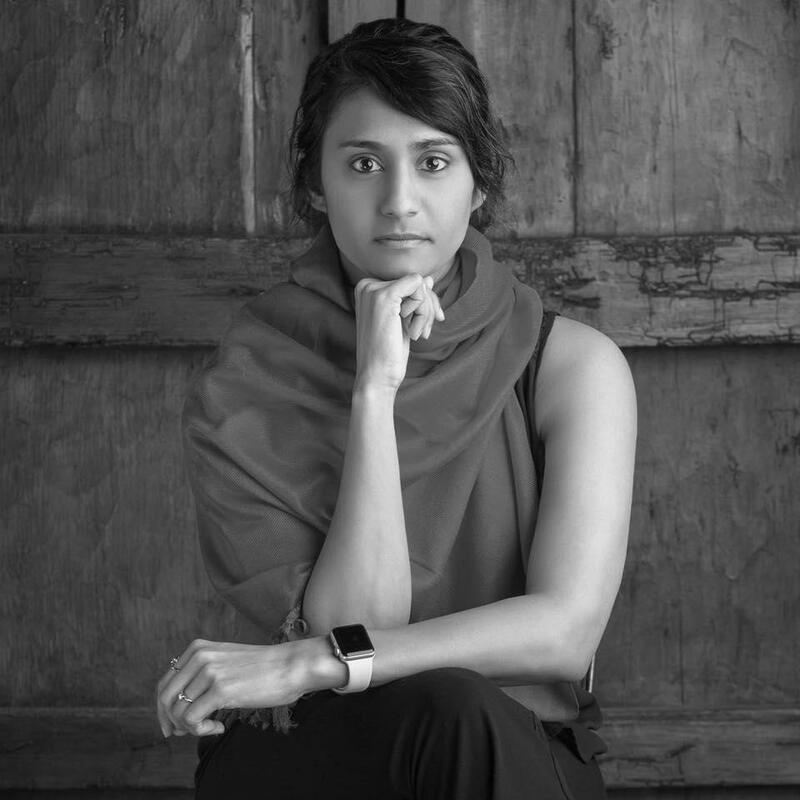 After completing her Masters in International Business, she has dedicated herself to helping boards and management teams identify and implement key cultural levers for ethical decision making. Jill moved to New Mexico in 2004 after spending many years living in Australia and New Zealand. It was in New Zealand that she experienced a charter school with her two daughters as students. Jill has been involved in and with many different boards and is excited to support the mission of the school and ensure its ongoing success. Lisa has been with the University of New Mexico for the past 11 years and is currently the Executive Director for the Vice President of Institutional Support Services. She directly manages Parking & Transportation Services, Office of Planning, Design, & Construction, and the UNM Faculty & Staff Club. She also has indirect oversight of the Physical Plant Department. In her role she has coordinated organization wide strategic and fiscal and budgetary planning and policy/procedure development and oversees human resources development and management, and information technology issues. Lisa brings a strong background in facility usage and development, facility master planning, and strategic planning to the CCPS GC. Nick Williams was selected as a Governing Council member for Cottonwood Classical in the summer of 2015. He is the Finance Director at the Albuquerque Community Foundation. Previous to his role at the Foundation, Nick was an audit manager with KPMG LLP focusing on state and local government clients and higher education. Nick received his B.A. in the Social Sciences from Portland State University in 2006 and a certificate in accounting from Portland State University in 2010. In addition, Nick received his CPA license in 2012. 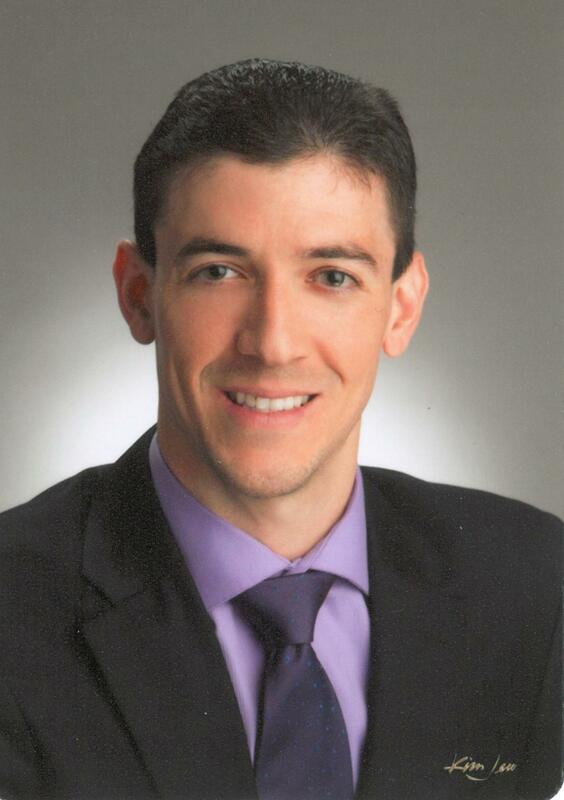 Nick grew up in Raton and moved to Albuquerque in 2010 to begin his accounting career. Before his current career, Nick was involved in organic farming and remains passionate about sustainable agriculture and environmental issues. Nick and his wife, Kate, have two young children and are passionate about supporting education in Albuquerque. Nick is excited for the opportunity to serve on the Governing Council. Louis is one of the parent members of Cottonwood Classical Preparatory School’s Governing Council. He and his wife Brenda have three sons and have been part of the Cottonwood family since 2011. Louis works at Sandia National Laboratories in the areas of Business and Organizational Development and has more than a decade of experience in higher education. Louis currently holds an adjunct faculty position with Lewis University where he teaches undergraduate, graduate, and online courses in Human Resources, Business and Organizational Leadership and Development. Louis has also served as board president and been an active member of several private school organizations. Clifford is a pricing analyst and contract administrator for a private government contracting company. Prior to this, he worked as an estimator for a commercial construction company gaining an extensive background in the construction industry. He received his bachelor’s degree in 2010 in Psychology from the University of New Mexico. Living in Albuquerque nearly his entire life, Clifford not only enjoys being a resident but is also enthusiastic about giving back to his community and being a part of something bigger than himself. Clifford brings his contracting, accounting, budgeting, and business administration knowledge to the board and is excited to be a part of the CCPS Governing Council. Alexandria Tavarez is the newest member to the Governing Council. She was born and raised in Albuquerque and attended New Mexico State University to get her degree in Hotel, Restaurant and Tourism Management. Since graduating college in 2014, she has been working at the New Mexico Cancer Center Foundation, where they help adult cancer patients with their non-medical expenses. As of last May, she was promoted to Assistant Director and enjoys her career in the non-profit sector. She loves giving back to the adult community through the work she does at the cancer center and is excited for the opportunity to now give back to the future generation by serving on the Governing Council. Danielle Silva was born and raised in Albuquerque, New Mexico. 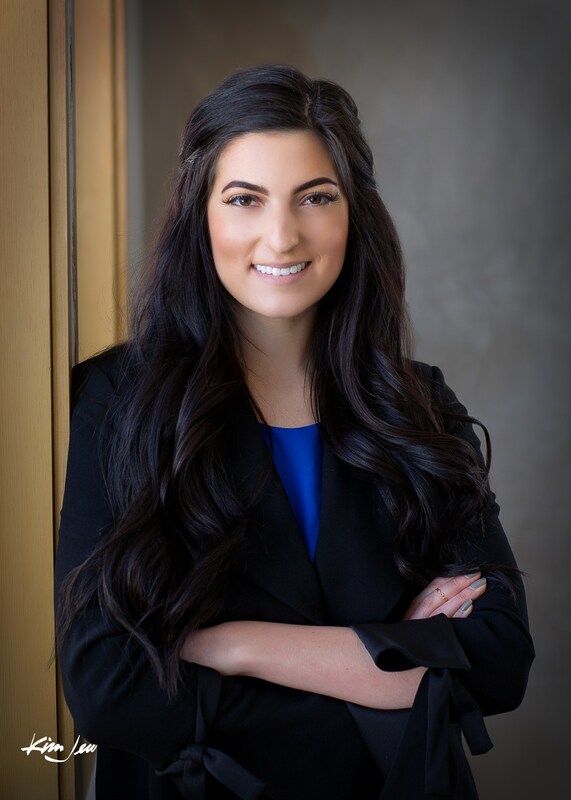 She graduated from the University of New Mexico with her Bachelor of Business Administration, concentration in marketing and minor in economics. Danielle is the Director of Public Relations and Community Engagement at U.S. Eagle Federal Credit Union. U.S. Eagle is a local, financial cooperative that serves its member-owners through outstanding member experience. Her role as community engagement specialist is to invest in the community through events, communication, contributions, financial literacy, and partnerships. In her spare time, you can find her volunteering, purchasing a latte at a local coffee shop, or running the trails of Albuquerque. Danielle brings experience in marketing, strategic community partnerships, and continuous improvement to the Board. 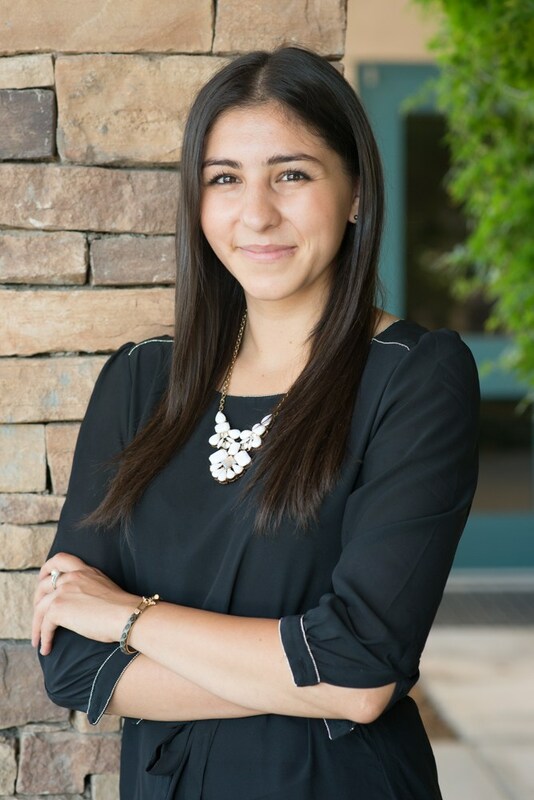 She is passionate about seeing our youth succeed and is excited to serve Cottonwood Classical. 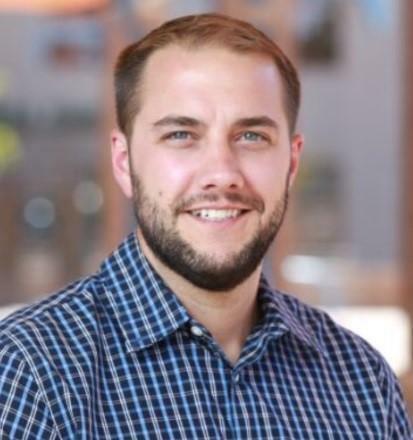 Andrew Bundy was brought on to the Cottonwood Classical Governing Council in the Spring of 2018. He is currently the manager of a data and analytics team for Presbyterian Health Plan, and has prior experience in the areas of Enterprise Risk Management, Strategic Planning, Compliance, and Government Consulting. He received his B.S. in Management Information Systems from Oklahoma State University, and his Masters in Business Administration from the University of New Mexico. Andrew’s current and prior roles have given him a solid foundation in how organizations operate and plan for the long term. His experience also has impressed upon him the need for data-driven decision making and how important it is to collaborate with others in order to achieve success. As a father of two elementary-aged children, Andrew is a firm believer that high-quality education for all students is critical to improving our community, and he is excited to bring this outlook to the Governing Council. 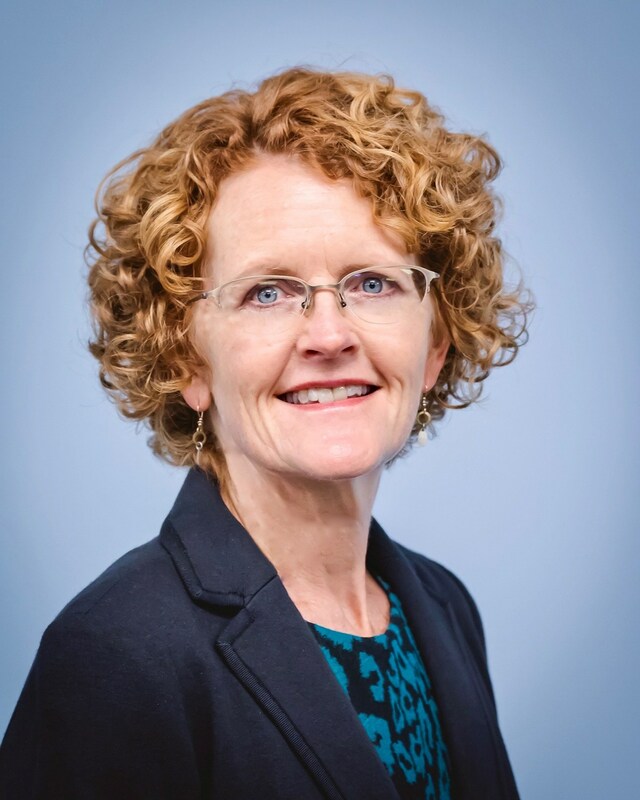 Susan joined the CCPS Governance Council in Feb. 2019. She is a recently retired Albuquerque Public School administrator. 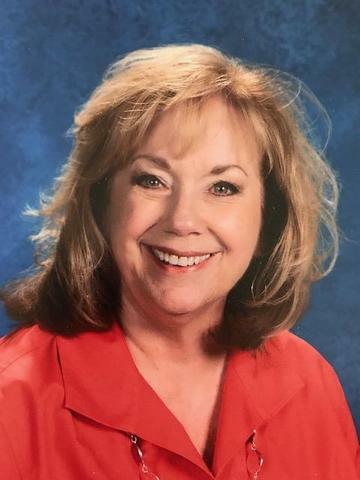 During her 26 year career she served as a high school teacher for 8 years, high school Assistant Principal for 2 years and a middle school Principal for 16 years. She brings a body of knowledge and expertise from her career in education in the following areas: prioritizing programs and curriculum development to serve a diverse student population, recruitment practices that support diversity and a successful transition to middle school, development of a culture focused on teamwork, trust and collaboration, responsibilities for all aspects of staffing and school personnel, preparation and fiscal management of a multi-million dollar budget, community relations and outreach, and served in various leadership roles within APS. In retirement Susan’s intention is to continue to serve in the education arena and support the continuous improvement of education to ensure that all students have the opportunity to reach their potential and become mindful individuals who are productive members of our global community. “The function of education is to teach one to think intensively and to think critically. Intelligence plus character-that is the goal of true education.” Martin Luther King Jr.
Wesley Burghardt was born and raised in Alamogordo, New Mexico. He graduated from New Mexico State University with his Masters of Accountancy degree in 2011. Wesley is an Audit Manager with KPMG LLP, where he focuses on real estate and federal audits. Wesley is also actively involved in instructing courses for KPMG employees as part of his role, including courses on effective use of data and analytics. Wesley received his CPA license from the state of New Mexico in 2013. Prior to moving to Albuquerque, Wesley worked for the College of Agriculture at New Mexico State University in Las Cruces, NM, working closely with state funded programs. Wesley is excited for the opportunity to serve Cottonwood and to support to growth of our future leaders!